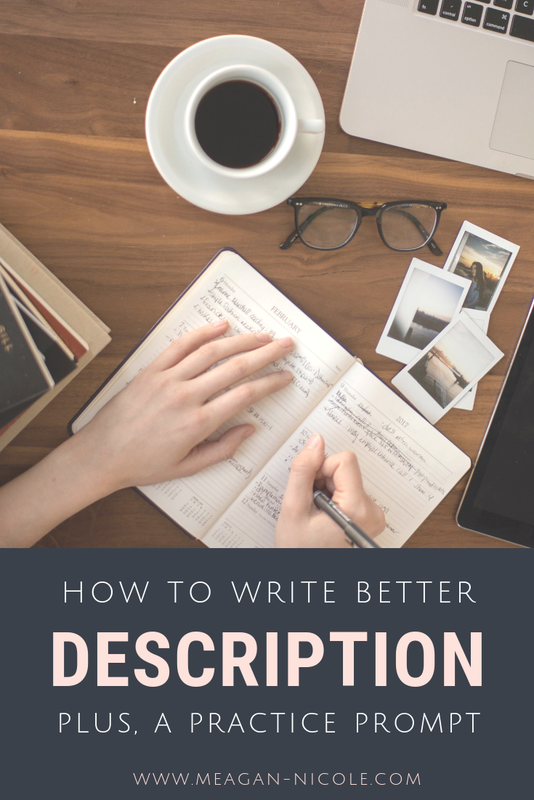 Keeping track of all your character names, fantasy creatures, and sci-fi-fi technology is crucial to cutting down your editing time, but it can be a nightmare without a system. Find out how style sheets can help you and how to use them, and download your free templates. 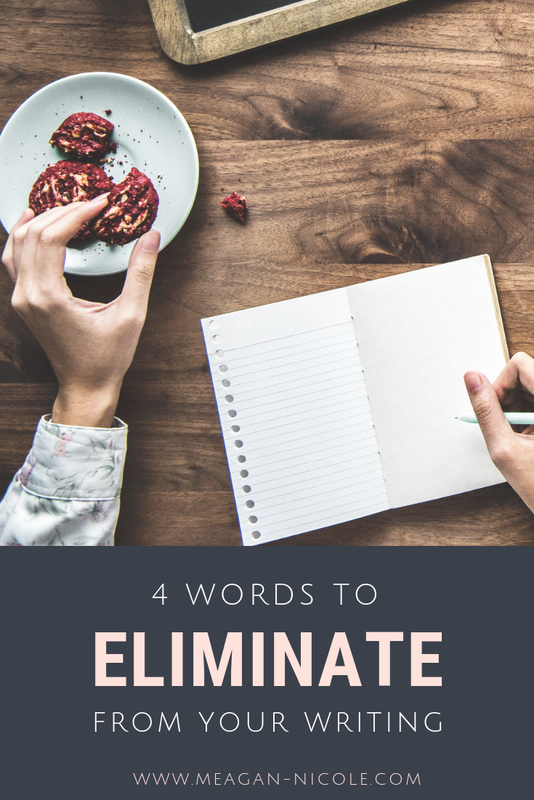 There are many words that author’s use repeatedly or unnecessarily, and here are 4 that you should consider eliminating from your writing. You can easily find every use of them in your own novel or short story by using the search function on your writing software of choice. 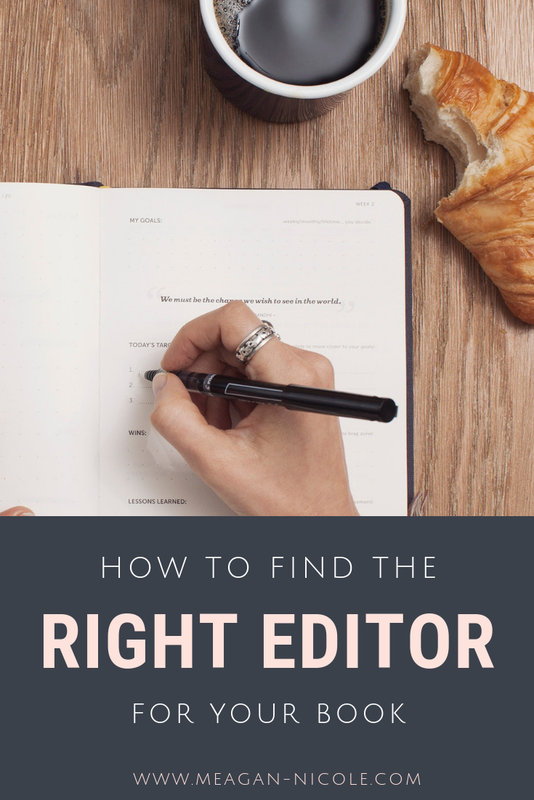 When editing your book, it’s important to watch out for this one editing mistake that must authors make. I show you how to found it and fix it. It’s important to learn from those who have gone before us. Read what 10 different successful authors said about editing.